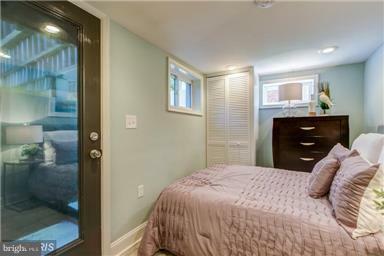 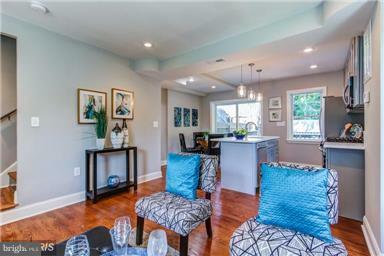 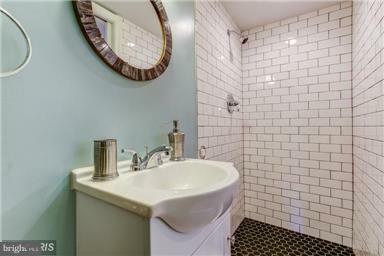 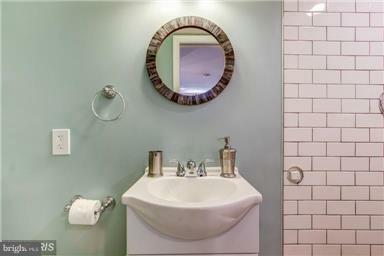 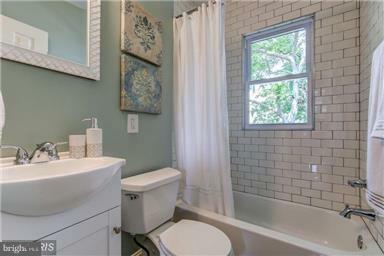 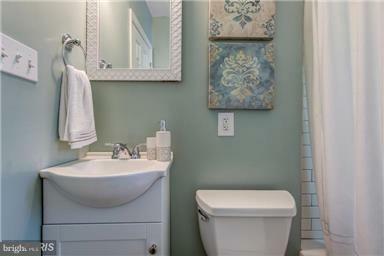 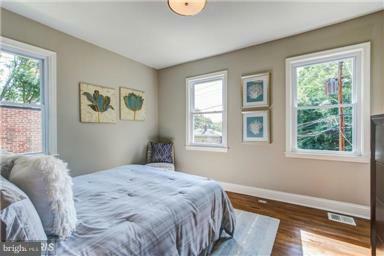 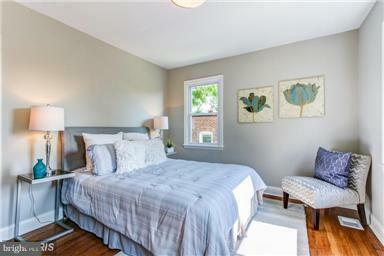 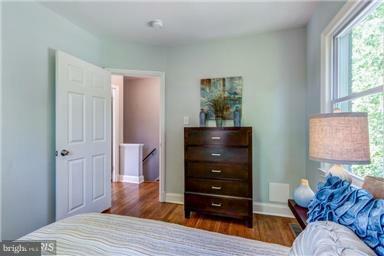 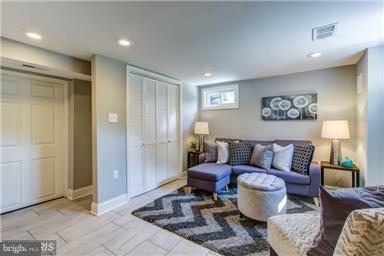 Newly renovated semi-detached home in the heart of Deanwood. 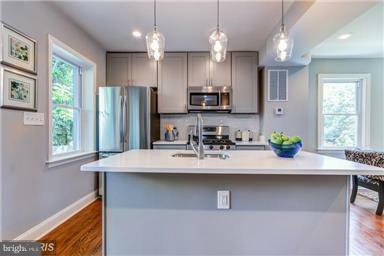 Home features 3 large bedrooms, 2 full modern baths, hardwood floors, eat in kitchen, quartz countertops, stainless steel appliances, w/d, deck and large backyard. 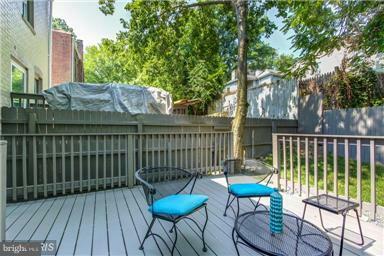 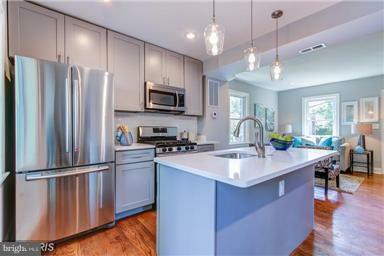 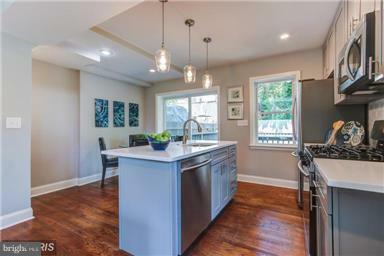 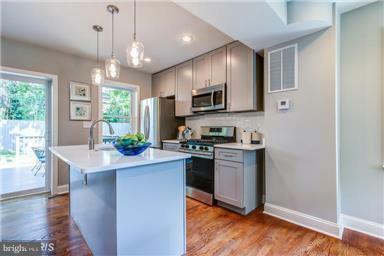 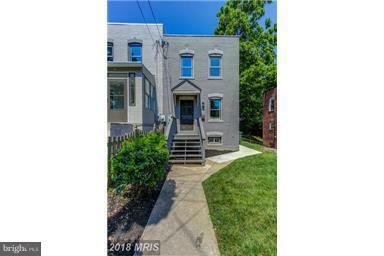 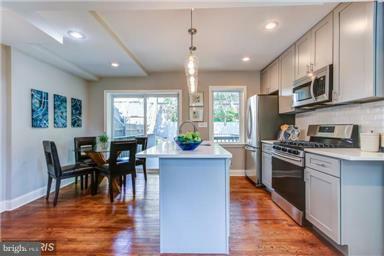 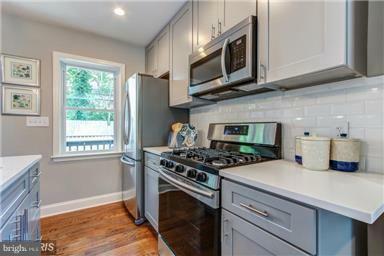 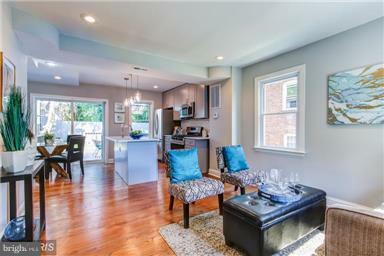 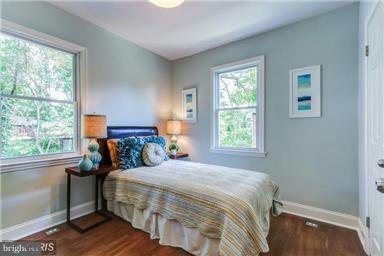 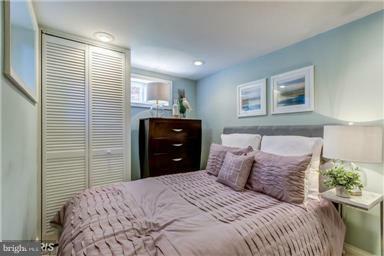 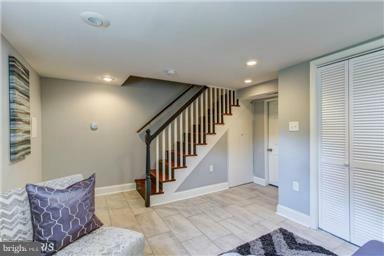 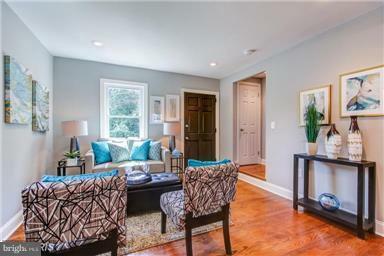 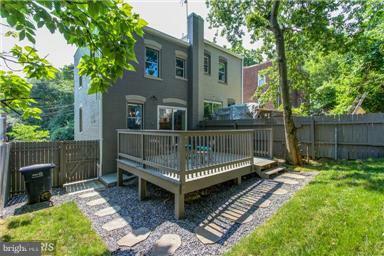 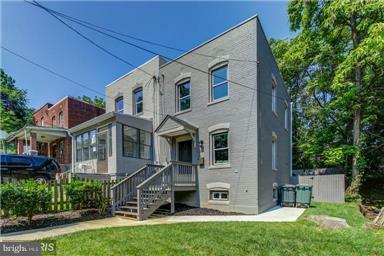 Mins to H Street Corridor, Trolley, Deanwood and Minnesota Ave Metro, and 295 Kenilworth Parkway. 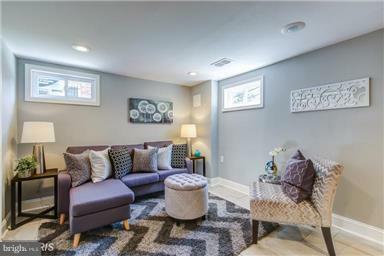 Vouchers welcomed.